Want to sell your house fast in Helotes, TX? We buy houses in Helotes for cash, in days. We’ll help you sell your house fast in Helotes – get a cash offer in 24 hours! Need to sell your house fast in Helotes? We’ll buy it in 30 days or less, in cash. Get an offer in 24 hours. 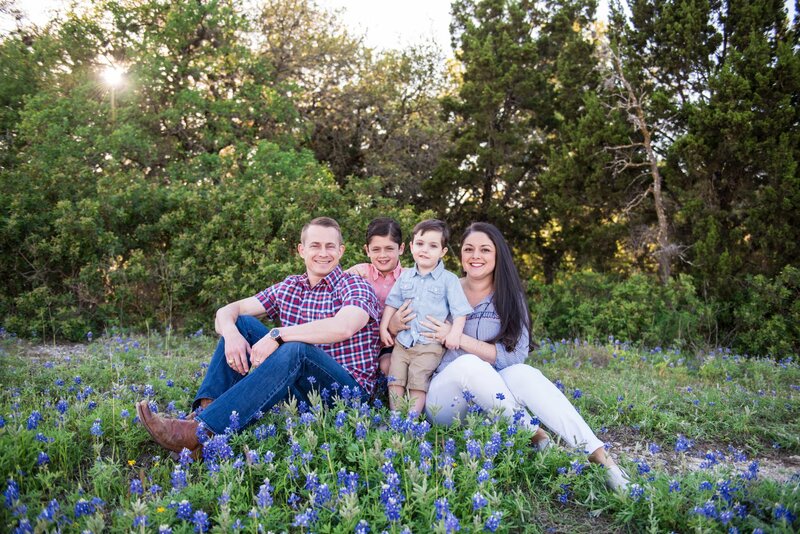 I’m Nick, owner of ND Residential Solutions – friendly real estate investors here in Texas. 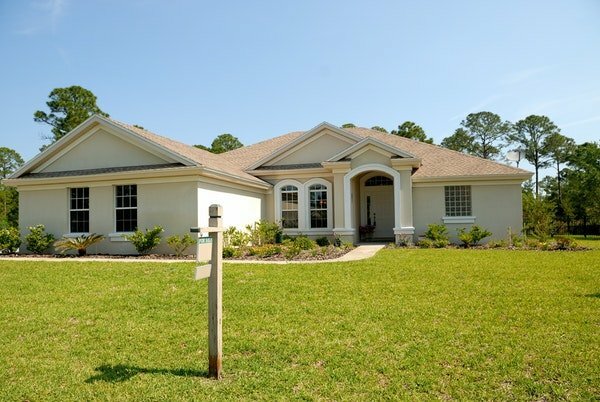 If you need to sell your house fast in Helotes, TX, we can help. We buy houses in Helotes, TX for cash and close on the sale fast. We’ll make a cash offer on your home in just 24 hours from the time you reach out to us. We’ll inspect your home, and look at what other homes are selling for in Helotes that are in similar shape as yours. If we feel like selling to us could be a good fit, and we can do a win-win deal, we’ll make you an offer. We’ll buy your house totally as is, and we pay cash for homes no matter how broken or in need of repair they are. Whether you’re facing foreclosure and trying to sell for cash in order to avoid it, or whether you inherited a house in Helotes and now you want to sell it quick to get it off your hands, we’ve worked with homeowners in any situation and would be happy to help you. There are a lot of companies who buy homes quickly in Helotes, so why should you work with us? We buy houses in Helotes in cash, no matter the condition. If you’re looking for cash home buyers in Helotes we’d love to inspect your home and make you an offer in 24 hours! Selling to us vs a Helotes realtor. So bottom line: the best option for you depends on your goals and situation. For some people, selling through a Helotes real estate agent may be the best way to go. And if working with us isn’t right for you – we don’t want to do the deal. But for others, selling for cash in just days, to us, may be a better option. Besides Helotes, we buy cash homes in these other areas throughout Texas.